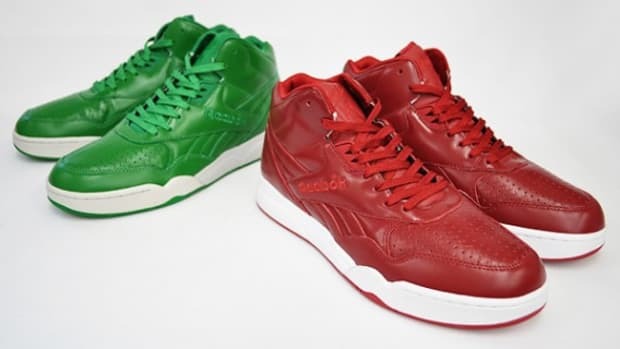 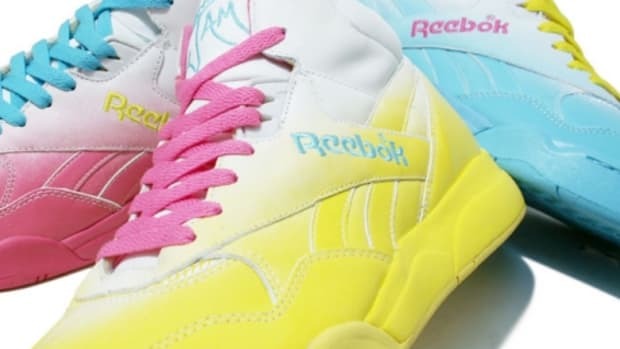 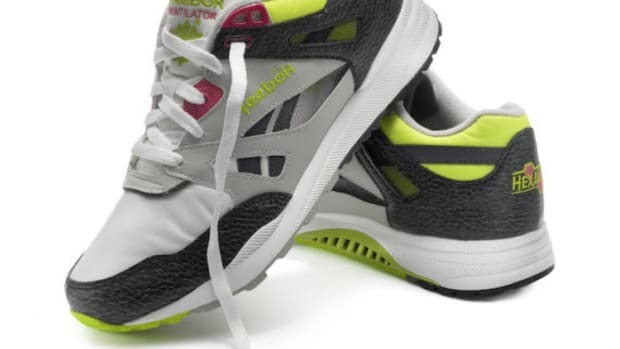 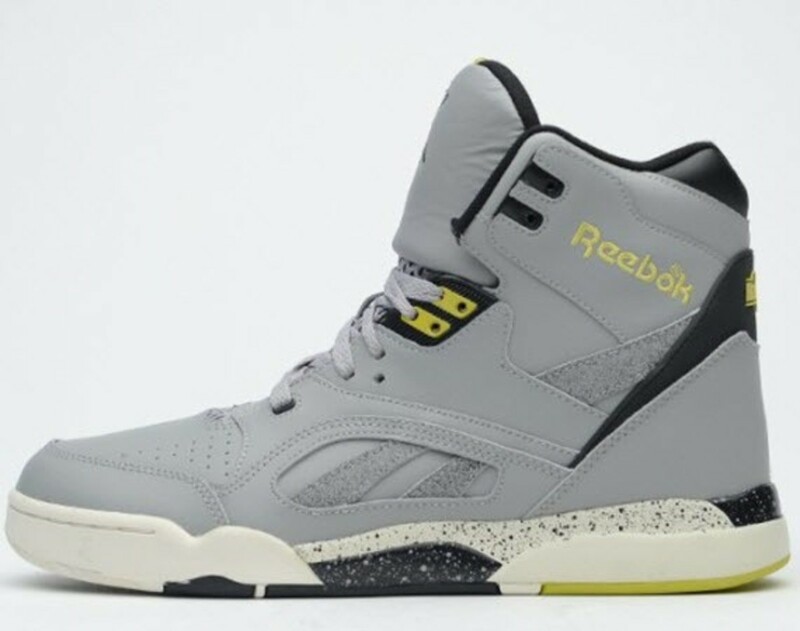 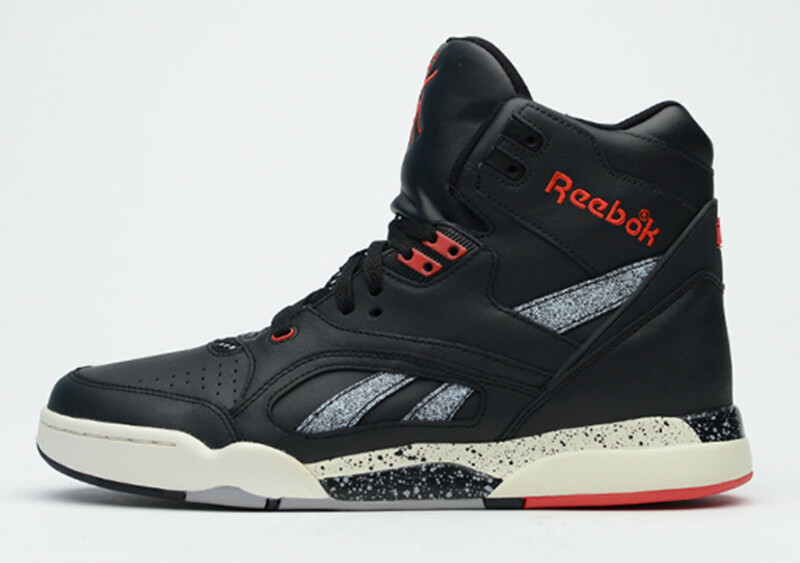 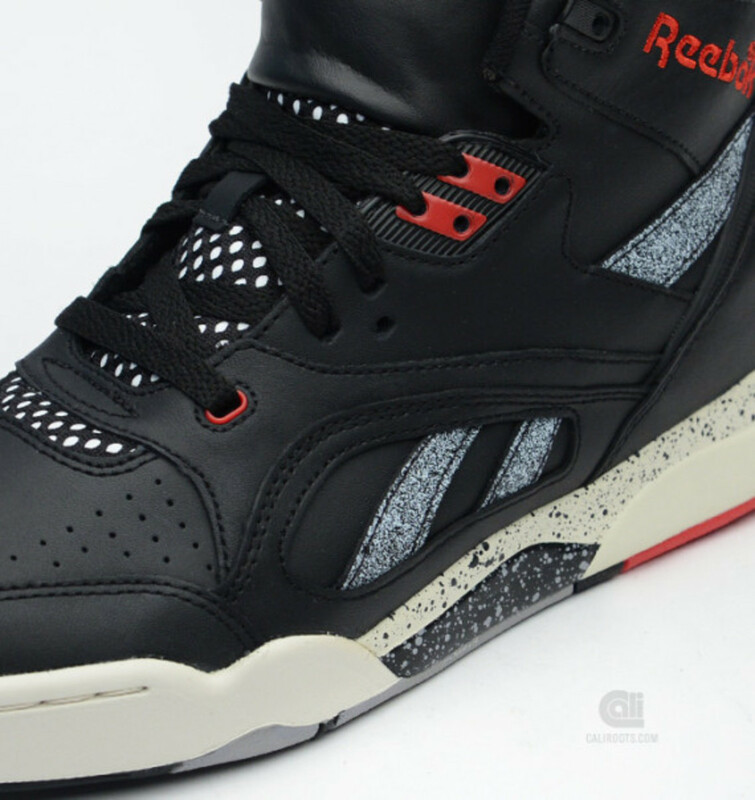 This blast from the Reebok&apos;s past reminds us that not every high-tech pair of footwear with the Reebok label from the &apos;90&apos;s was infused with the Pump. 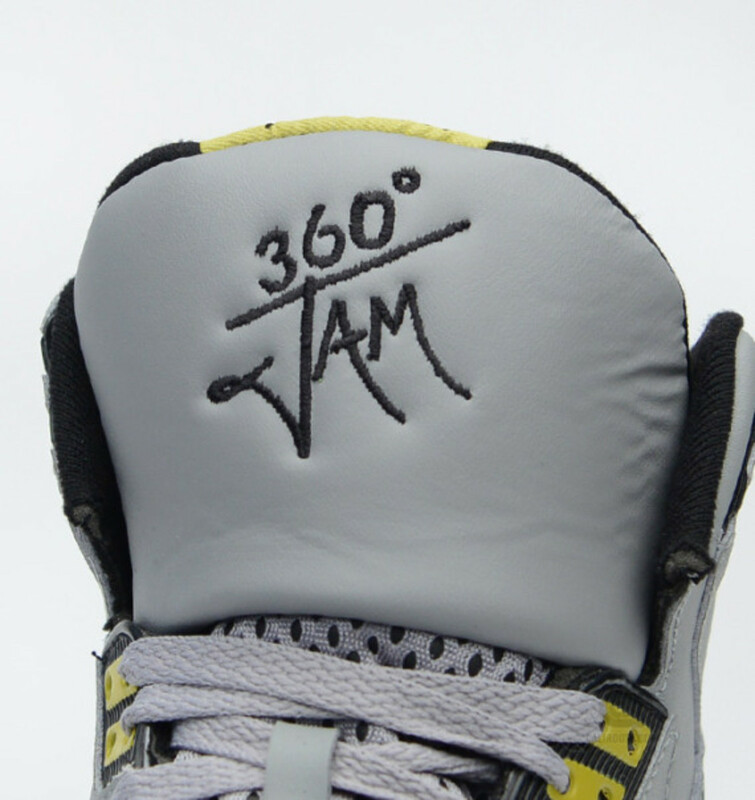 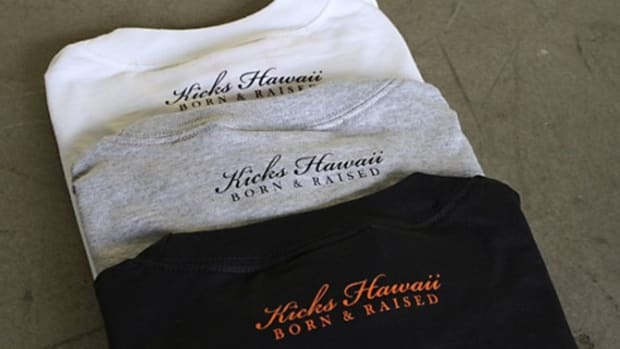 Instead, the 360 Jam model is a basketball shoe that featured the brand&apos;s Hexalite system, packaged within an a leather upper and packing a high-abrasion rubber outsole. 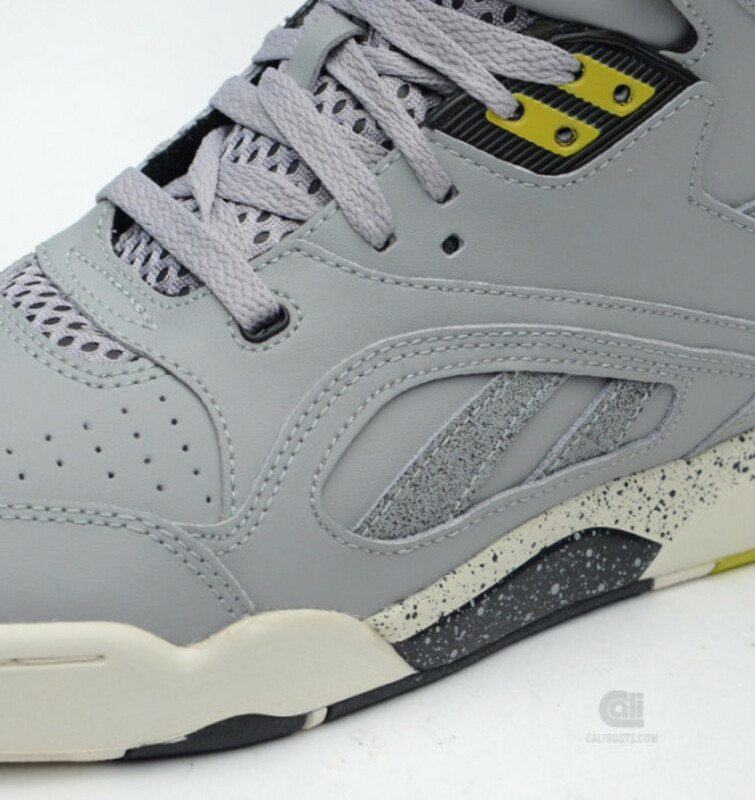 In addition to the predominately grey and black uppers, each see their own accent colors join speckled midsoles for more depth to the look, each finished off with tonal laces and sits atop a multi-stage midsole. 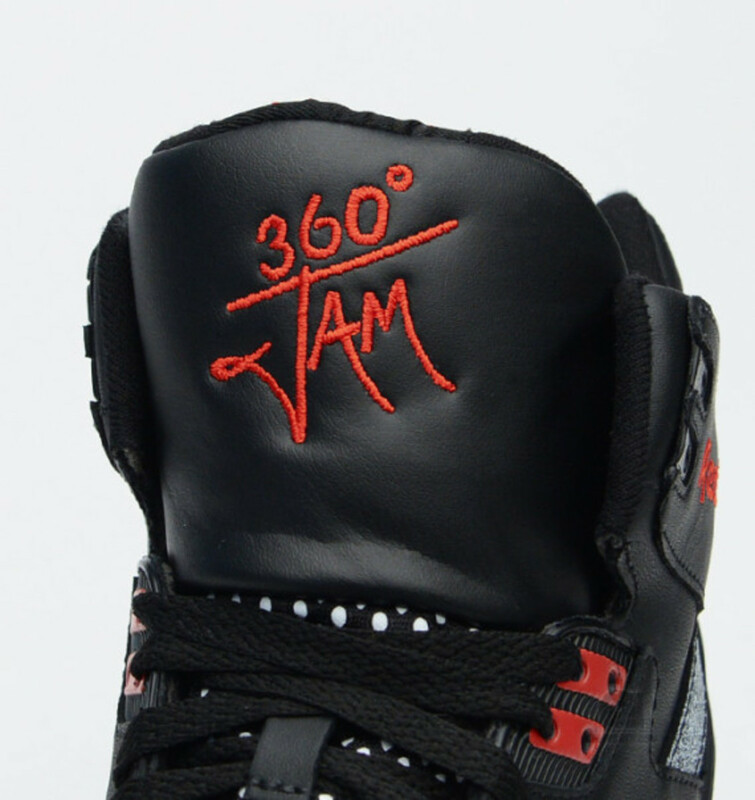 You can help the 360 Jam make its comeback nearly 25 years since its birth by heading to select spots, including Caliroots, now. 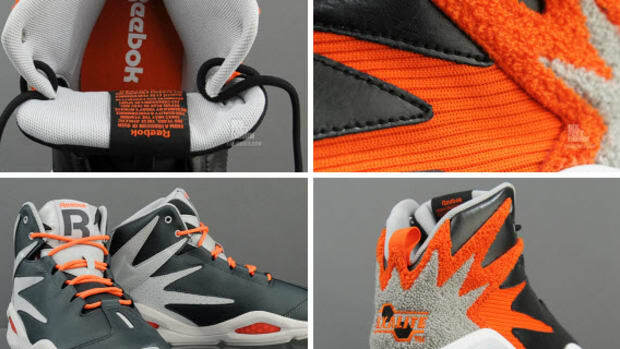 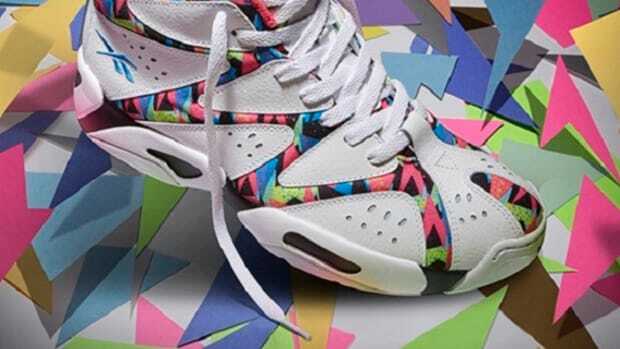 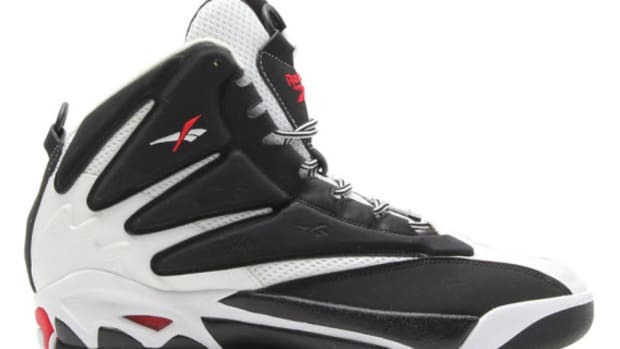 Reebok Kamikaze I - "I Love the '90's"